IS YOURS TODAY WHEN YOU SUBSCRIBE! :: YAY! Welcome to the designed by life community! I am thrilled to have you with us. 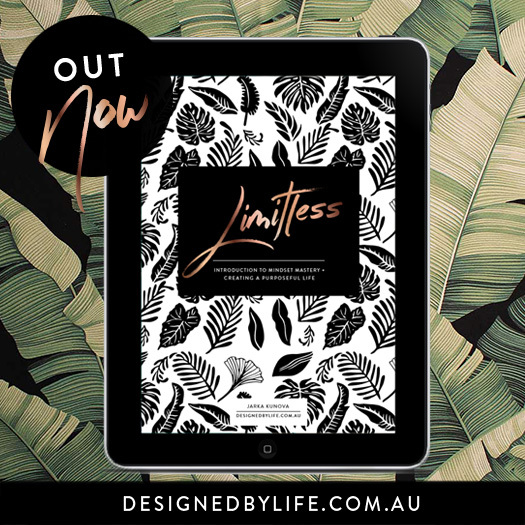 I'll email you my eBook: Limitless straight to your inbox.